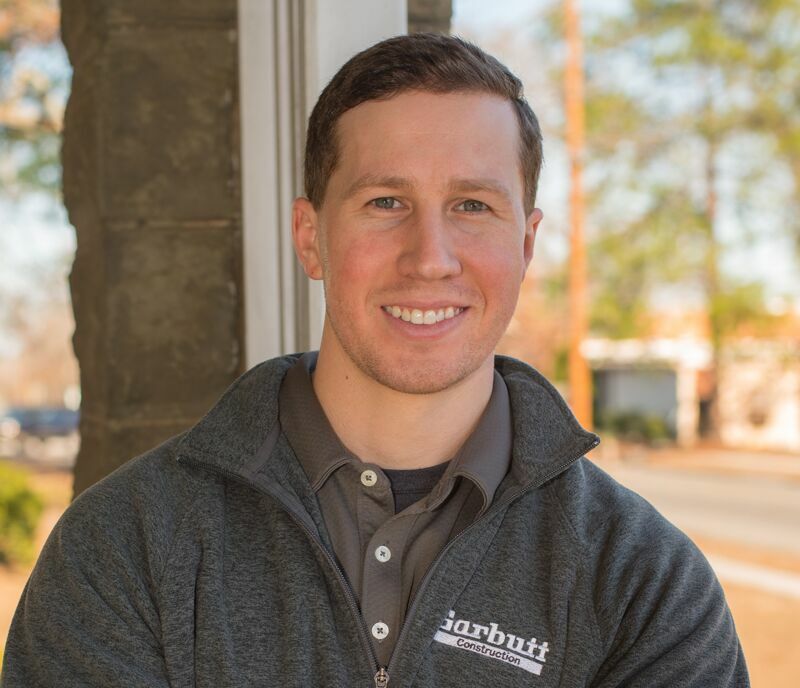 Michael Brent joined Garbutt as a Project Engineer in 2016, but his dedication to the company and exceptional work ethic quickly earned him a position as a Project Manager. He holds a bachelor’s degree in Construction Management from Georgia Southern University and is OSHA certified. Michael also completed the Supervisory Training Program, a construction-specific training curriculum, developed by the Associated General Contractors of America. His technical background and enthusiasm for learning make him an ideal leader and collaborator. Michael lives in Dublin, Georgia, and is an avid gym-goer and enjoys hunting and fishing.